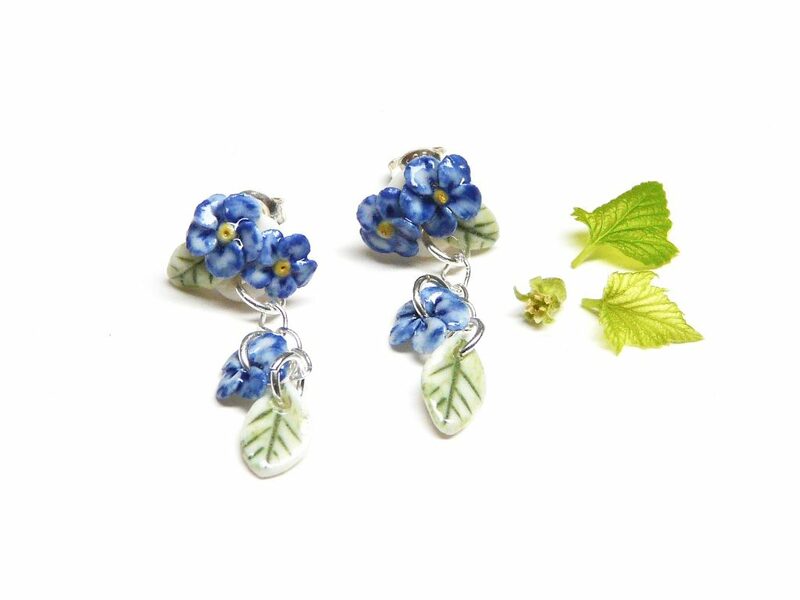 To celebrate the first days of Spring, I added some new jewellery in my Etsy shop. 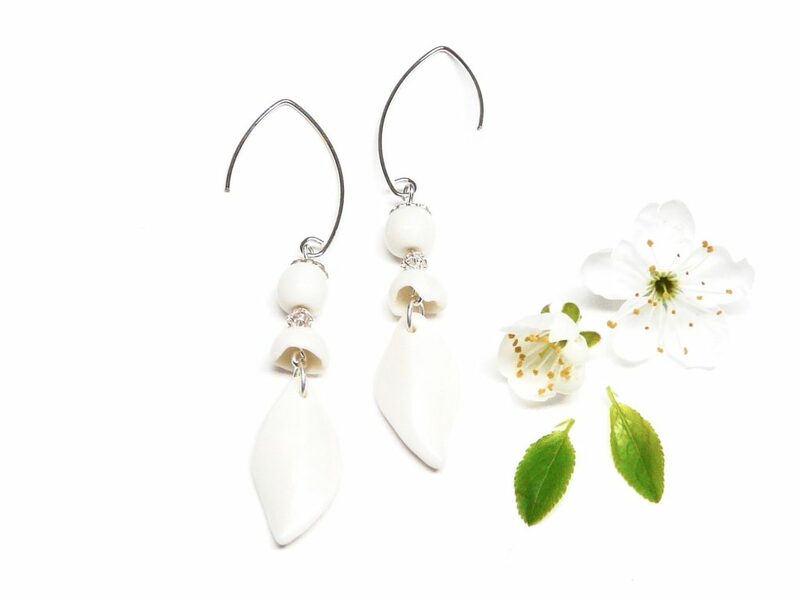 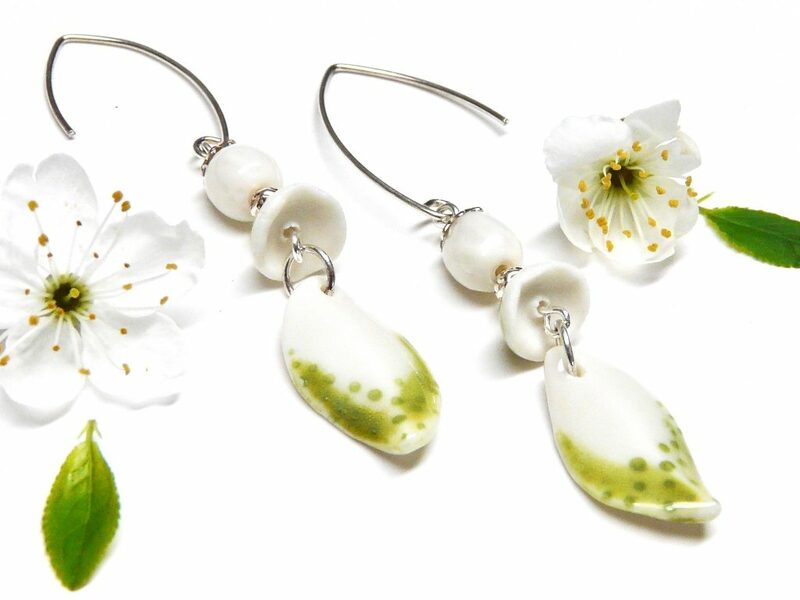 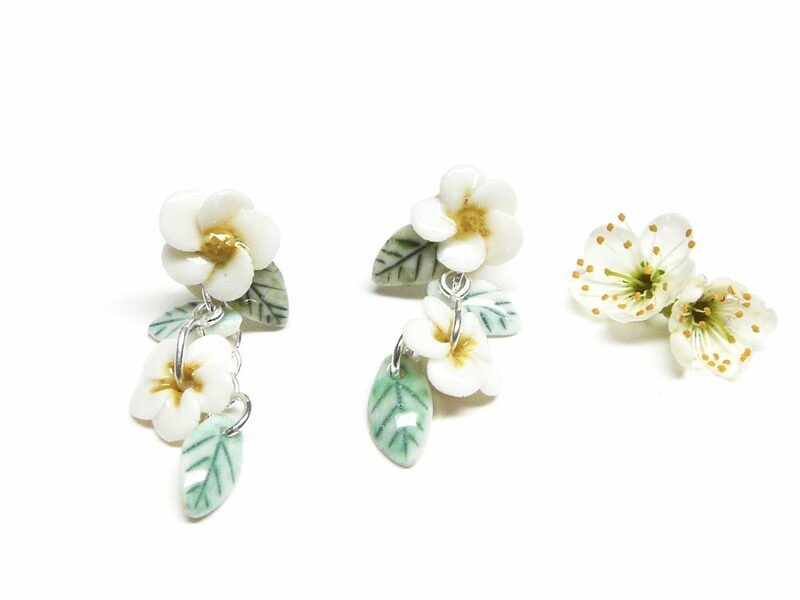 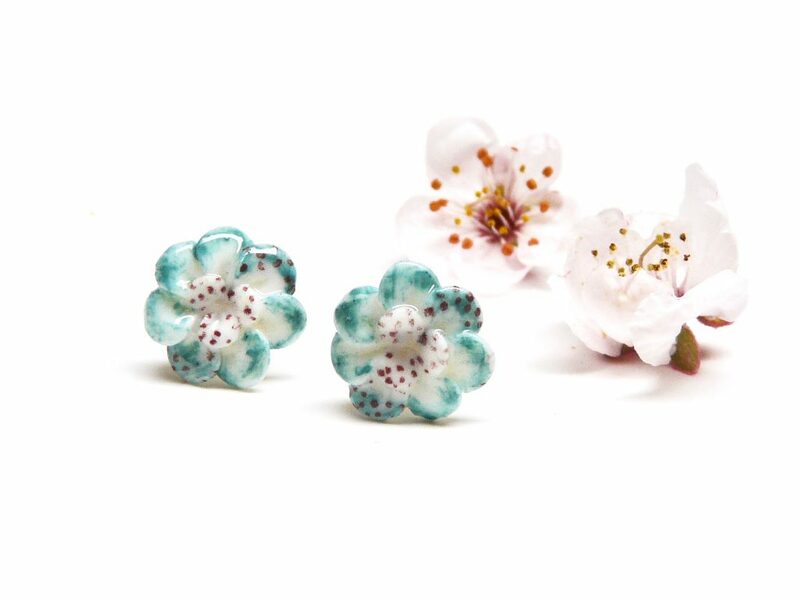 A tiny collection of flowery earrings to match your spring outfit for the coming days as they will be filled with shoots of green, the scent of blossom and birdsong! 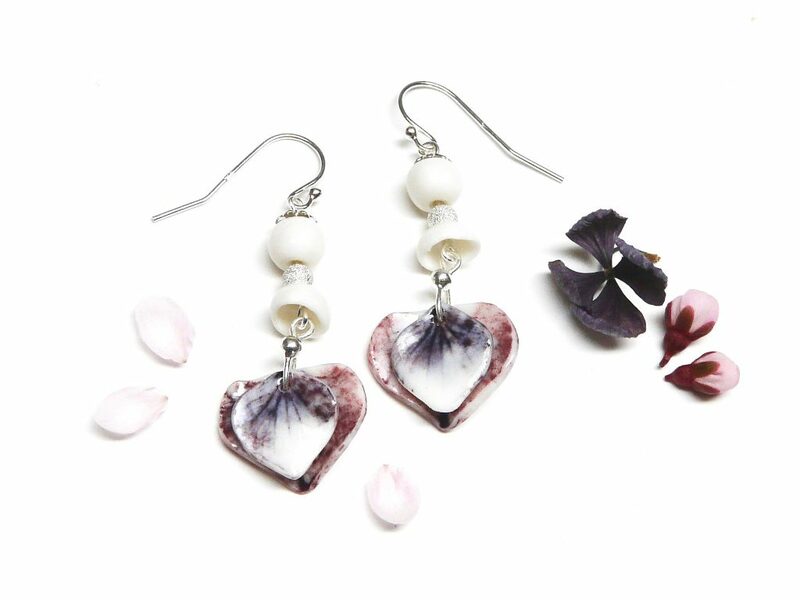 If you fancy a look, please pop over to my shop , and maybe you can treat yourself on a lovely pair of handmade earrings or buy a gift for a beloved one.